The Hills is certainly no Surry Hills or Balmain when it comes to places to grab a drink with your friends or significant other. While there are plenty of places to grab a drink, there’s a high chance that most of them are child-friendly venues. And while we love our kids, we also love a night out without them! That means our own and other people’s kids too! 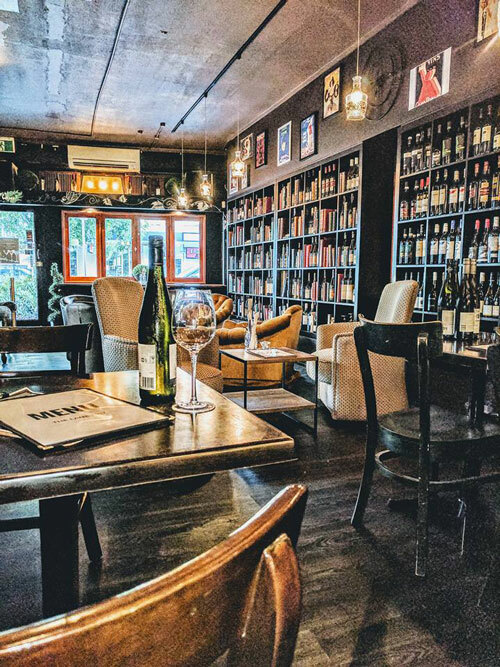 Kid-free grown-up venues do exist in the Hills though and more are popping up which is great to see! Here are 5 places to grab a drink in kid-free peace. We love Crooked Tailor. It’s one of the few places in the Hills that make you feel like you have stepped into a trendy inner city bar. Great drinks, nice food and a feel good vibe. If you haven’t been, this should be firmly on your list. 250 Old Northern Road Castle Hill. 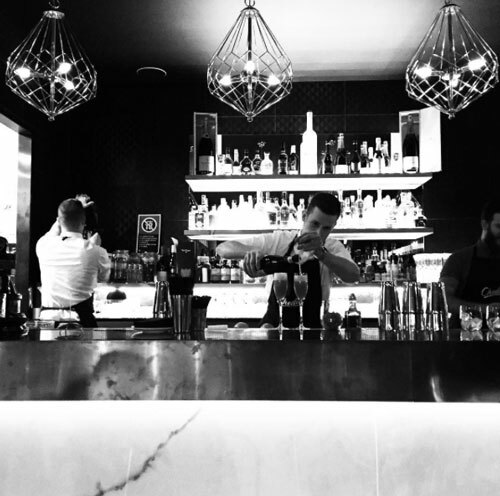 The folk from the fabulous Wolfe & Co. have opened their second venue in Dural. 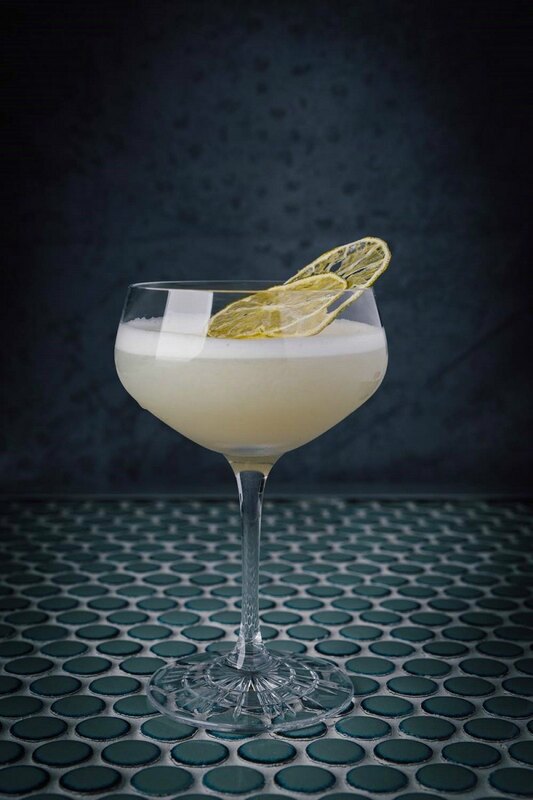 Cod’s Gift is a new restaurant and bar which focussed on sustainably caught seafood, premium cocktails, craft beers and an interesting wine list concentrating on natural and biodynamic wines. We love the gorgeous navy and white chairs outside – perfect for a sundowner! Read more about our visit here. This is the latest bar to hit the Hills! 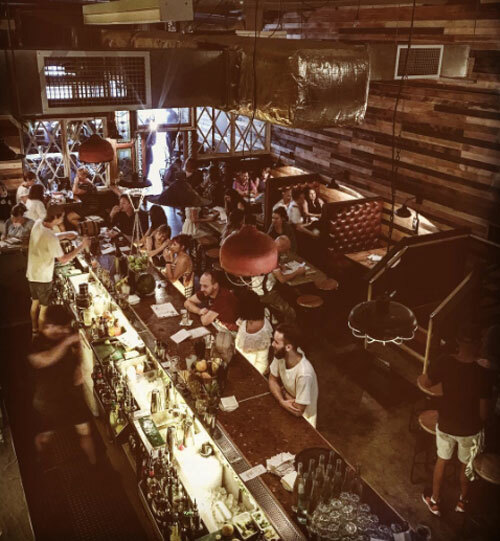 Drawing inspiration from California, Cheddr is trendy small bar, located on Lexington Drive in Bella Vista. We are booking the babysitter pronto so we can get there soon. E205/32 Lexington Drive, Bella Vista. 270c Old Northern Road Castle Hill. There’s always something happening at the Bella Vista Hotel. 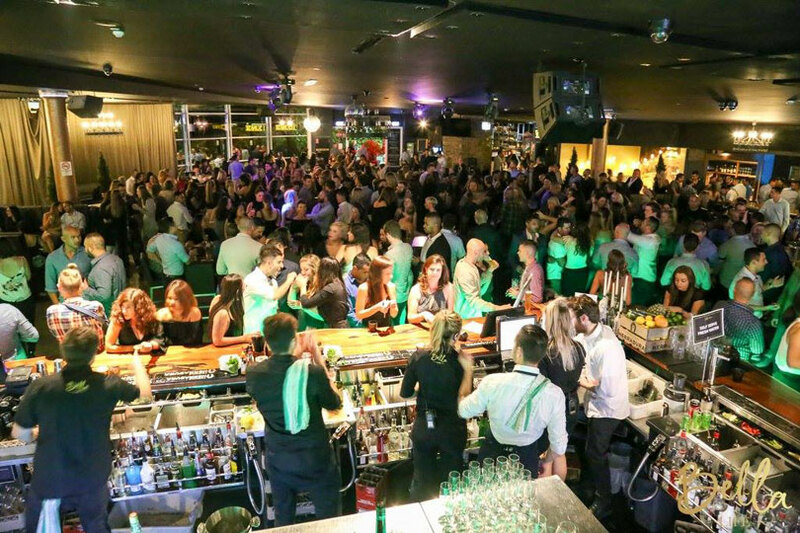 Ladies nights on a Wednesday night, themed nights such as 80s, retro and 90s and Friday and Saturday nights go off! You’re certain to find one or two Hills District Mums letting their hair down at the Bella! 13 – 15 Lexington Drive, Bella Vista.